It is now possible to arrange a natural funeral taking comfort in the knowledge that every aspect has been carefully considered to minimise its impact on the environment. 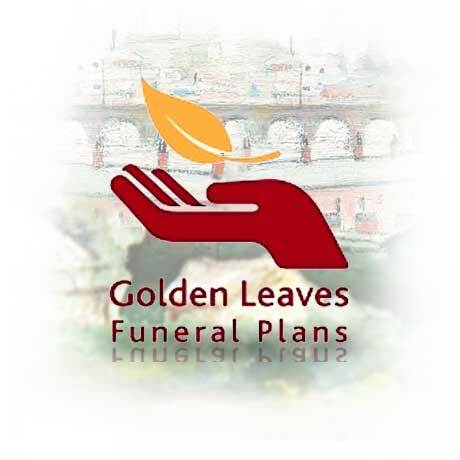 Choosing The Ultimate Green Funeral Plan not only assists your loved ones, but also makes a positive statement of intent to help preserve the world in which we live. 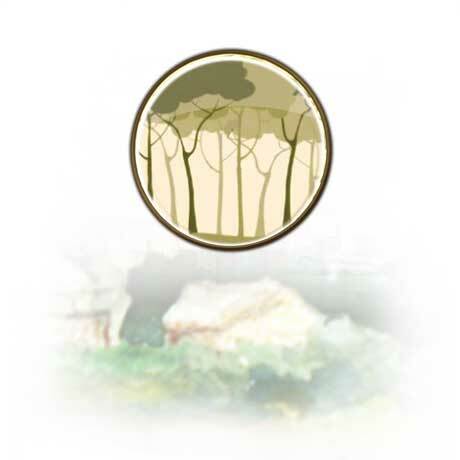 Set in beautiful mature woodland, with stunning ceremonial buildings, our burial parks offer you complete freedom of choice, and full support from our caring and experienced staff. We offer a personal service to help you through the practicalities of the bereavement process. We will spend as much or as little time YOU feel is required. Some couples may choose to purchase a double plot to be re-united with their partner and rest together, forever, within the woodland.